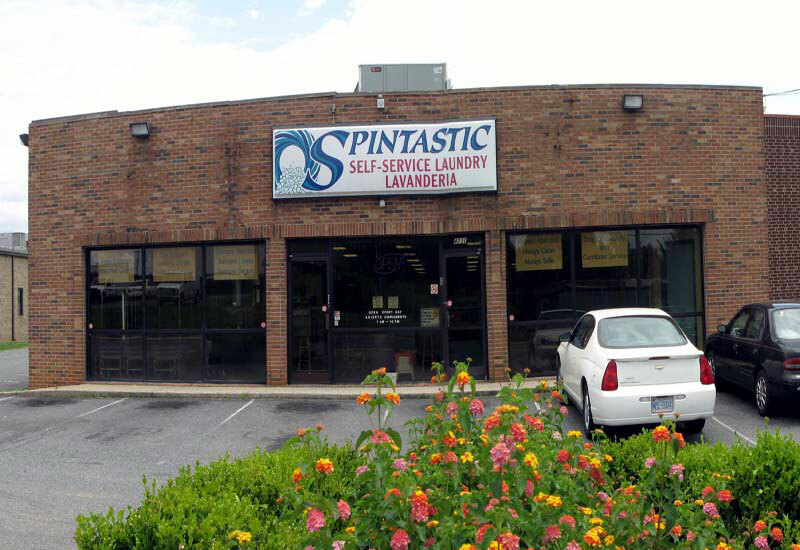 Area’s NEWEST & LARGEST Laundromat. 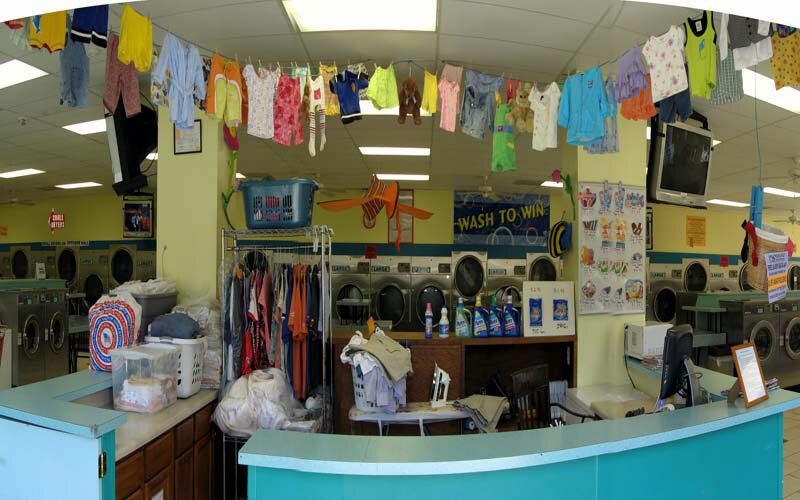 We have 97 washers and dryers so there is NO WAITING. 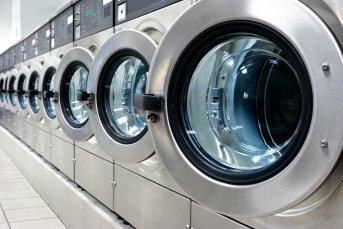 Our washers are fast and our dryers are hot and fast. You will be in and out in no time. We have 11 foot aisle ways so you won’t feel crowded. 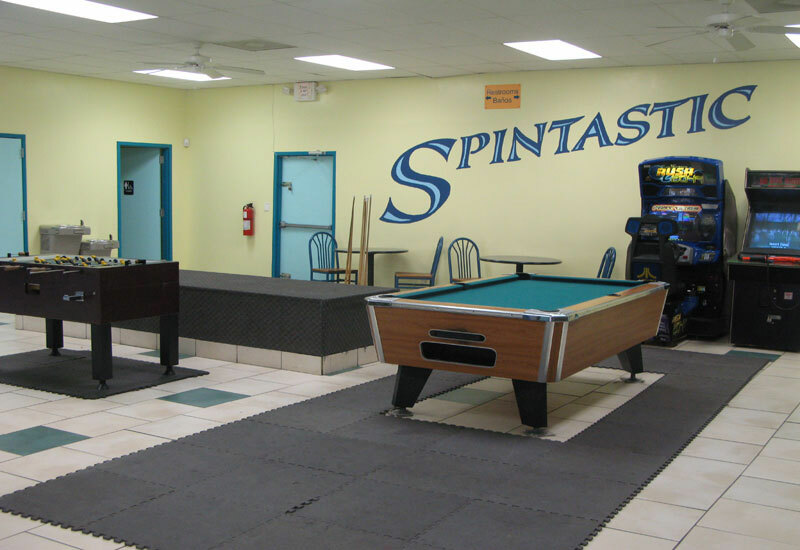 We are always staffed with friendly attendants who ensure Spintastic is always the cleanest and safest laundromat in town. Get your work and laundry done at the same time. Turn laundry day into laundry hour. 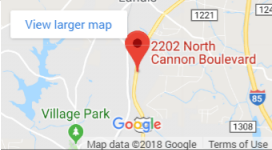 Excellent Service and Clean/Safe Facility. 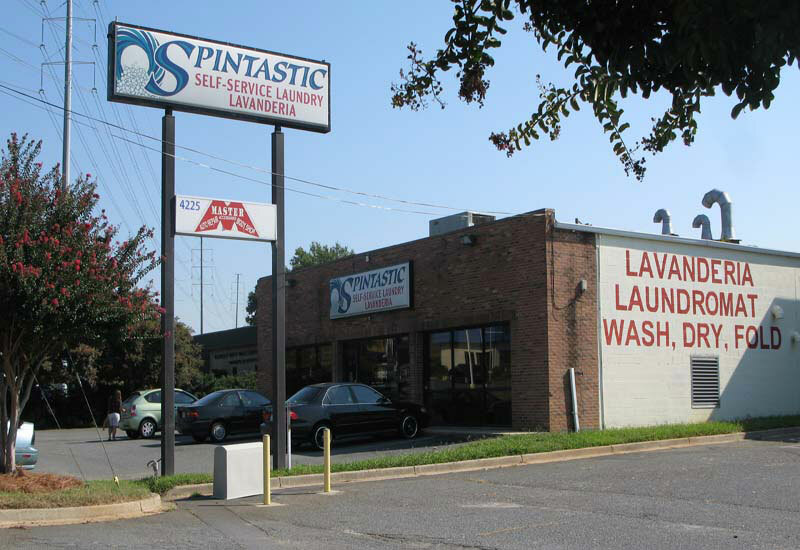 Charlotte’s Best Laundromat.